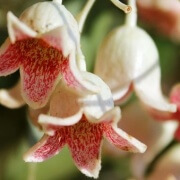 The Kurrajong is a native to eastern Australia growing naturally in coastal areas and also in drier inland districts. 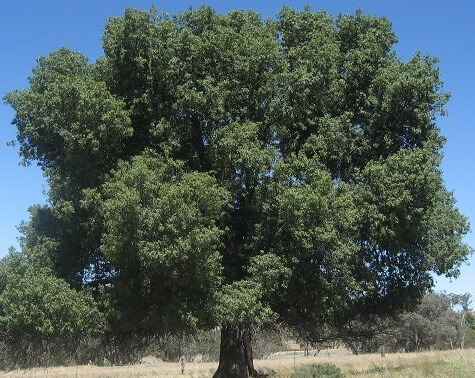 It is a medium-sized broad domed tree usually between 10 to 15m in height with dense bushy foliage that provides good shade coverage. An extensive root system make it highly tolerant to drought and frost. It grows at a slow to moderate rate in a variety of soils however prefers a sunny position and moderately fertile, free draining soil. The roots and seeds are edible and the variably shaped medium-sized glossy green leaves may be used as supplemental fodder for stock. 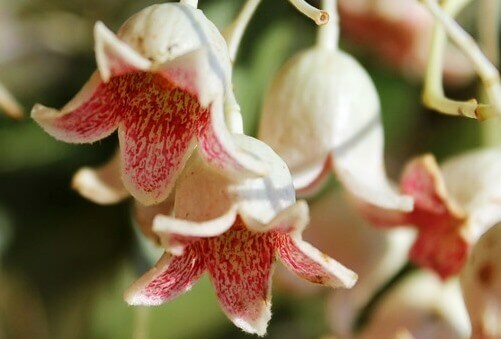 The attractive bell-shaped flowers are cream to pale pink with reddish flecks on the inner tube of the flower. The attractive foliage make the Kurrajong ideal for water saving gardens and a popular street tree. They are also widely used in rural settings as shade for cattle and sheep.